All children from 3 to 17 year are charged JPY 1000 per person per night when using existing beds. Parking Private parking is available on site (reservation is not needed) and costs JPY 500 per day.  It's too bad we won't see you at 365BASE outdoor hostel!